AGS congratulates Payal Singh, AGS Four Winds India Country Director, on her election to Vice President of the Board of the Indo-French Chamber of Commerce and Industry (IFCCI) for 2015-2016. AGS congratulates Payal Singh, AGS Movers India Country Director, on her election to Vice President of the Board of the Indo-French Chamber of Commerce and Industry (IFCCI) for 2015-2016. 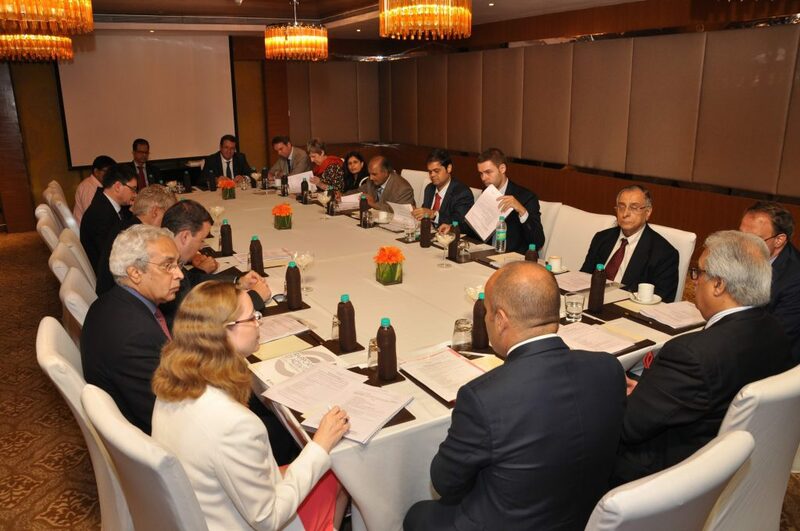 The IFCCI, fosters mutually-beneficial economic and commercial relations between Indian and French businesses, and currently has over 510 businesses as members throughout its three offices in Mumbai, New Delhi and Chennai. During the IFCCI’s recent 159th Governing Council meeting, Pierre Behnam was elected as the IFCCI’s President of the Chamber for 2015, and he will be supported by Payal Singh and two other newly-elected Vice Presidents. explains Payal, who is delighted by this lawww appointment. 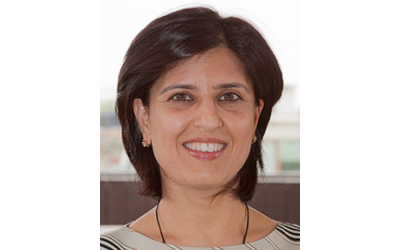 Payal has been a member of the IFCCI for six years, and is also currently serving as the President of FIDI India and as the Vice Chairperson of the Delhi Council of the European Business Group.